Honda is a brand known for dependability. 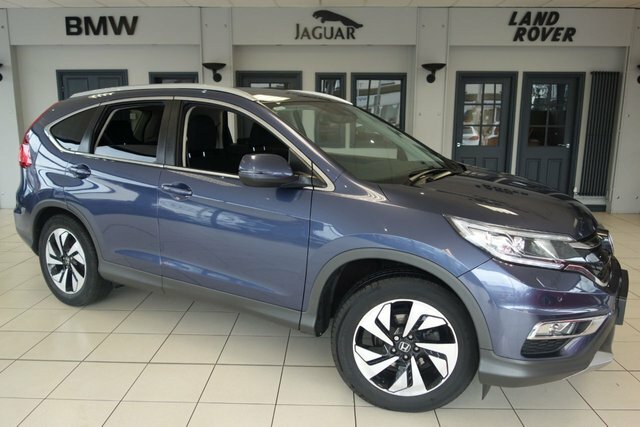 The HR-V crossover combines practicality and value-for-money, while the award-winning Civic is a class-leading hatchback. Honda's range caters to every taste and requirement. 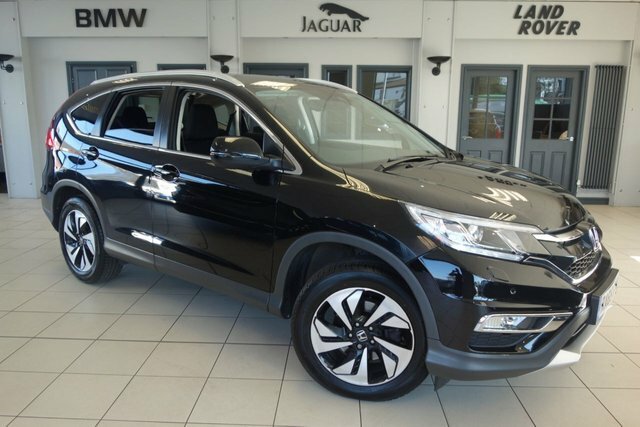 Price checks on our used Honda CR-V cars are done on a regular basis at Dace Motor Company Ltd, so we know that they are the cheapest in Stockport! We will also beat any price offered by any other professional vehicle retailer! Getting to Dace Motor Company Ltd from Stockport will take roughly half an hour via the M60. Our forecourt is located on Greg Street, which can be reached by exiting the motorway at Junction 24. The friendly team will be here, waiting to help you find your next car!